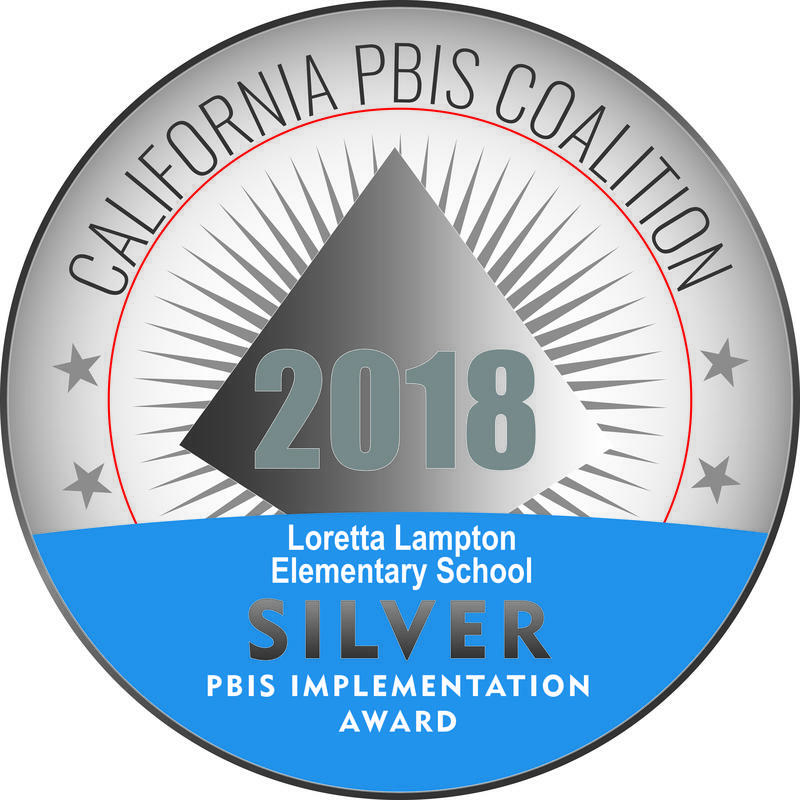 Lampton earned recognition from the California PBIS Coalition for implementing the core features of Positive Behavioral Interventions and Supports. 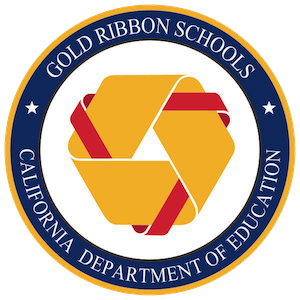 Our efforts create the conditions to maximize academic and social behavioral outcomes for ALL students. 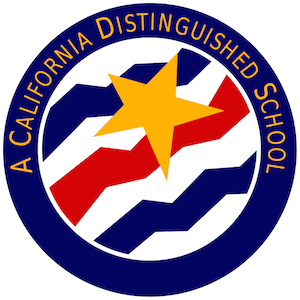 We are proud of all the positive efforts of our students, and staff. Congratulations, Dolphins!